On todays episode of bt IndieCast we have Guitarist Aaron Lee. 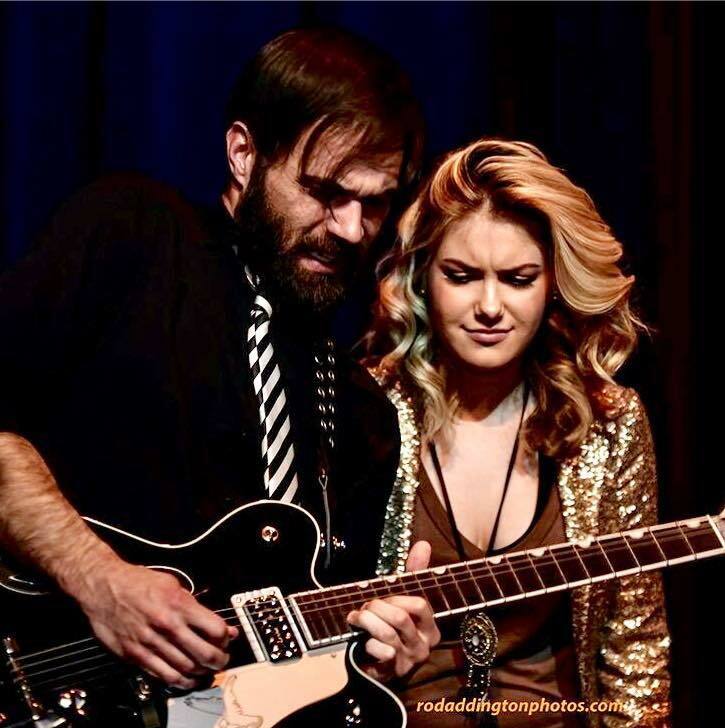 Aaron is a guitarist for Country Music up and comer Kaitlyn Baker. We sit down with him at TubeFi Studios and find out what he's up to. Life as a pop rocker in a Country band and of course what gear he's using on the road. www.btmg.tv Video version of each episode.